Sometimes I really love the way sunlight plays off of camera lenses. If I have said it once, then I've said it a million times never delete Disney pictures till you are at home looking on the computer. I can still remember almost deleting this one and now I love it! 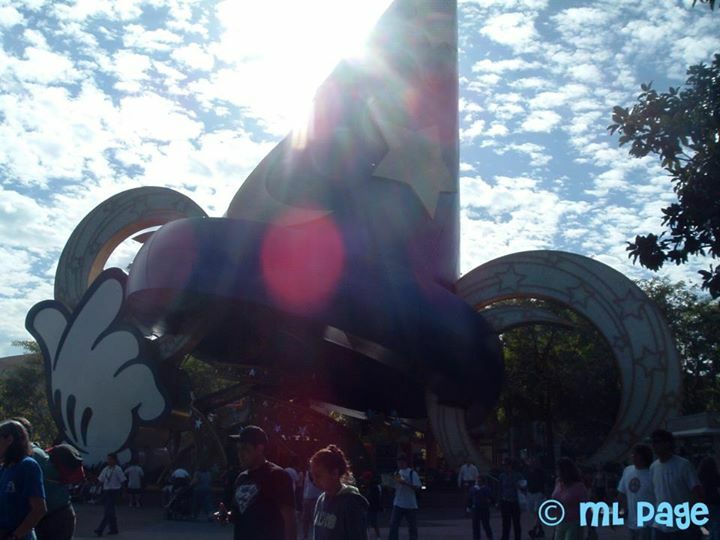 With or without the hat, it'll always be MGM or Hollywood Studios.